Details about apps recommended by Mr Sommerville and Mr McShane will be posted on this page. Please share any apps for iOS (apple devices) or Andriod (most other Smartphones, eg HTC or Samsung Galaxy). -Learn more about being food smart and making healthier choices. - Add subjects and exams. - Automatic generation of study plan based on your preferences. - links to MySQA and other useful websites. Note: exam dates update automatically and notify you of changes. PS: Good thinking on the part of the SQA to have TWO apps, with almost IDENTICAL icons, neither of which says what it does!!!! An app to recommend the best apps to utilise at work or at school. Learn how to use apps and online solutions to make your work quicker and easier. Record and schedule homework on your device with myHomework. It's free form the iTunes store and the Android Marketplace. Get access to loads of free learning resources, including videos of lectures, notes and podcasts, on a range of subjects. Contributors include Cambridge, Stanford, the OU and many more. Download the iTunesU app to make all of this available on your device (requires network access). Free simple and scientific calculator. This app allows you to watch a host of talks from all kinds of people, in a range of categories. Free from the Apple App Store. £1.99 from Vernier, an app that allows you to analyse motion from video on your device. This is only available for iOS (Apple devices). 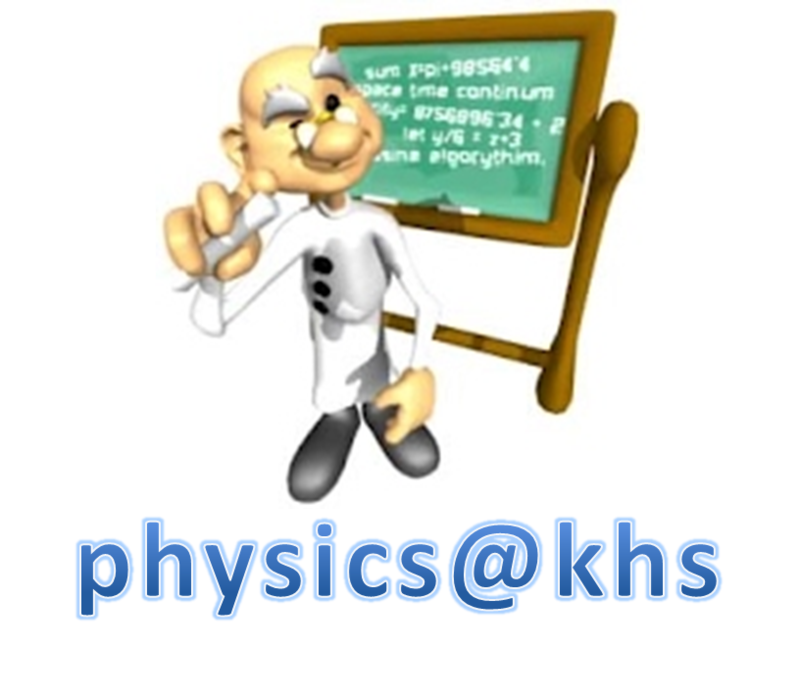 Video Physis iOS App instructions and details CLICK HERE. For PDF instructions and details of Vernier Labs for iOS CLICK HERE. The app homepage is here. This app allows you to watch a host of talks from all kinds of people, in a range of categories. Free from the Apple App Store and Google Play (formally Android Market). Access to your files from anywhere (unless someone in IT prevents it!). Free. This is the iOS App Store link, but search for it on Android and Windows too. To create a FREE dropbox account visit http://www.dropbox.com. Another online (cloud) storage solution. Access and share your files from anywhere (we do). Free. This link should help you on any platform. You will need to create a Google account if you don't already have one. Take, edit and save notes on an iPhone, iPod or Android device. Save text, images, video or audio. Set up a free account at the Evernote site and your notes are automatically synced over 3G or wifi. Download the desktop app to your computer at home and your notes are synced there, too. A great way to keep your work organised and even to share it. Evernote is free and works across iOS and Android.